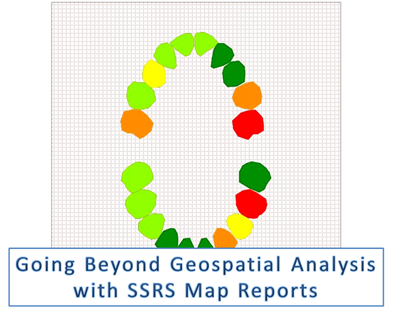 Wow, tooth decay analysis with SSRS. that's awesome! How did you get your custom image of teeth to display in the map report item? This post basically shows you how to do that. Is there any specific step you didn't understand? In your example, you had to trace everything that you wanted to have appear in the report. I have a floor plan where I only want to match data to some of the image; so I need to be able to see the image as well as the polygons over that image in the report. It doesn't seem like that is possible unless a create polygons for everything on the floor plan.